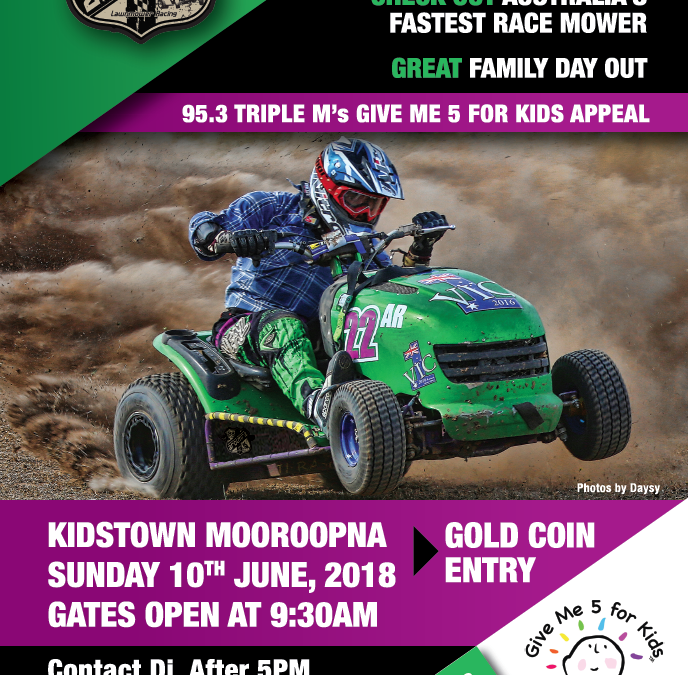 Our Next race meet is at Kidstown, Mooropna, Sunday 10th June, 2018. Gates Open at 9.30am. Gold Coin Entry.